BeachBuddy: iconic, little buddy for the next beach vacation! With the BeachBuddy the guys from Classic Cantabile conjured a ukulele out of the hat, which can be not only be heard but also seen! 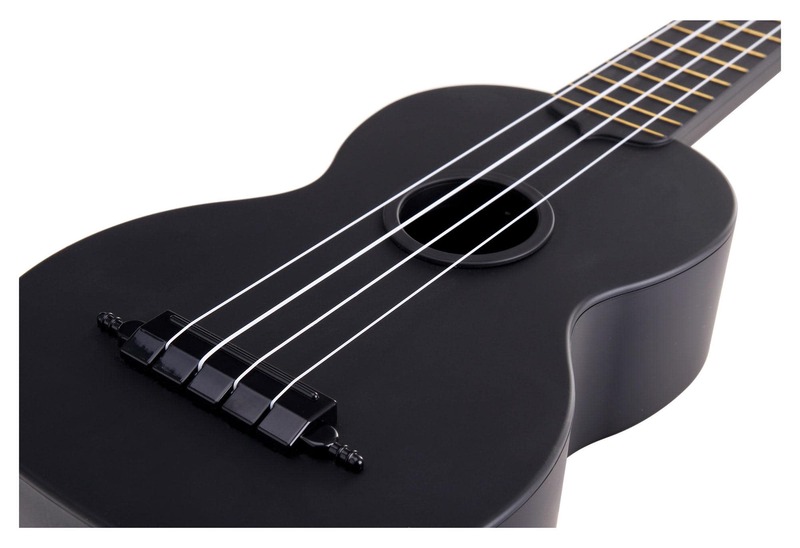 Thanks to the plastic construction, the ukulele is ideal for outdoor use. Wind and weather keeps them literally in playing status. 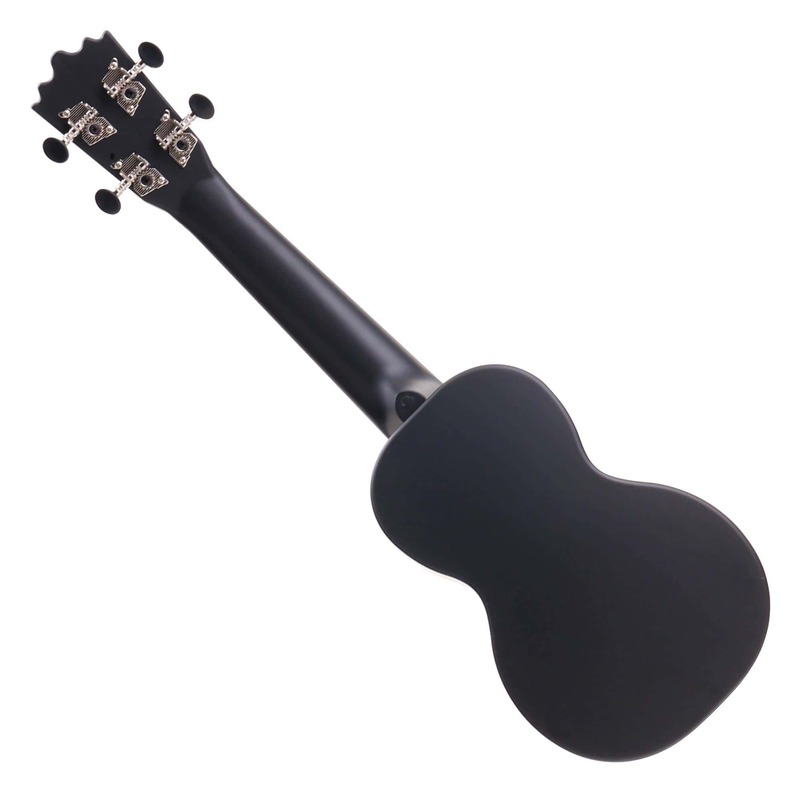 The Beach Buddy Uke is manufactured from sturdy PVC. 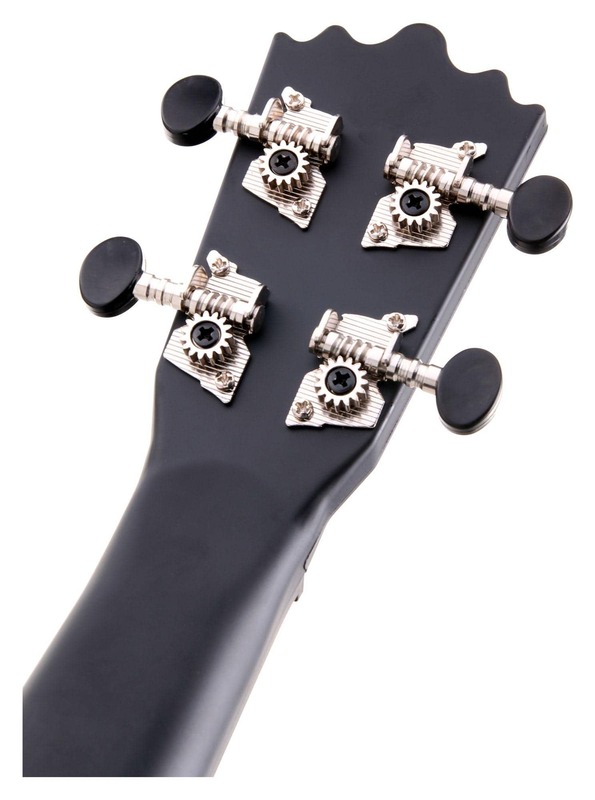 The advantage over traditional instruments made from wood here is the longer-lasting tuning stability. Similarly, it defies rain and water. Thus the ukulele withstands the next trip with the boat very well. If the body gets dirty with sand, ice cream or lemonade, it can be easily wiped off with a cloth or rinse under running water. 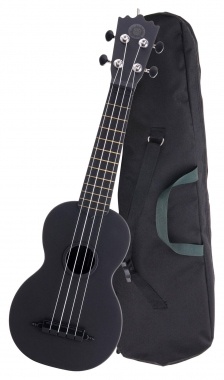 Despite the plastic body, the Hawaiian guitar does not have to hide from instruments made from wood. 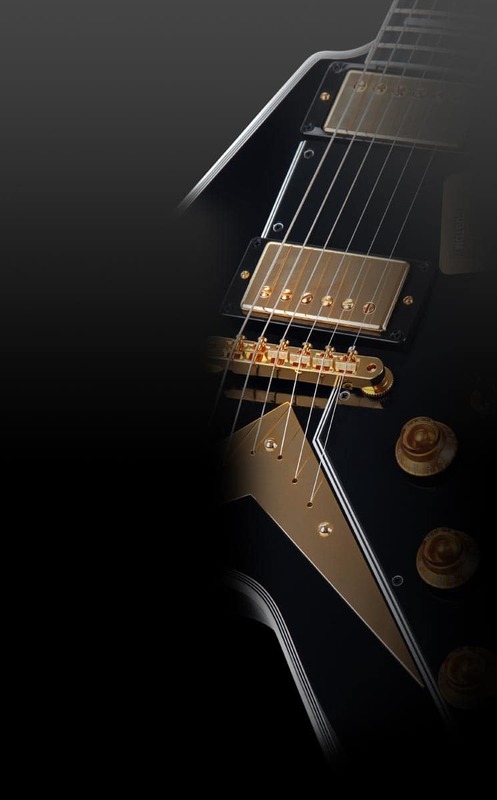 The sound is punchy and assertive and faces also instruments in higher price ranges. Even through design, the developers have tried to give rise to the best holiday atmosphere and good mood. 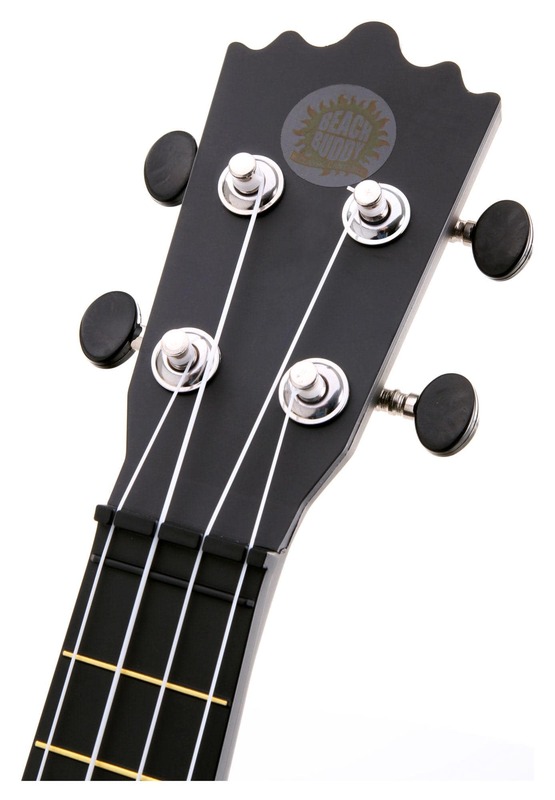 The Ukulele is available in six styles, from "simple" to "pop wild". 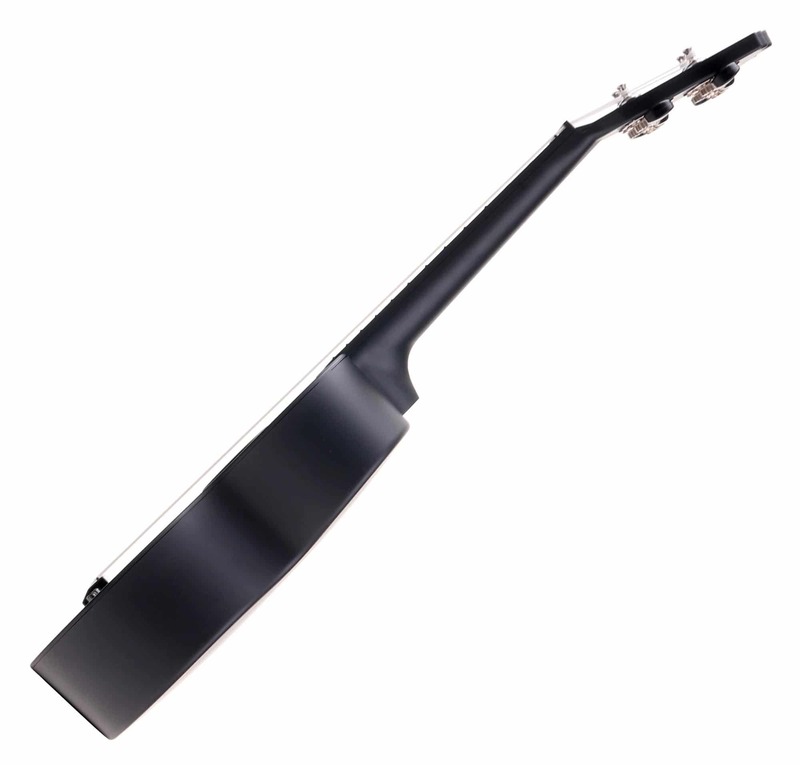 By the way, also Neil Young is said to have discovered his love for music on a plastic ukulele. - If this is not another good reason to purchase a Beach Buddy...! Es hat perfekt mit der Bestellung und Lieferung geklappt! jederzeit gerne wieder! schöner Klang und super robust. 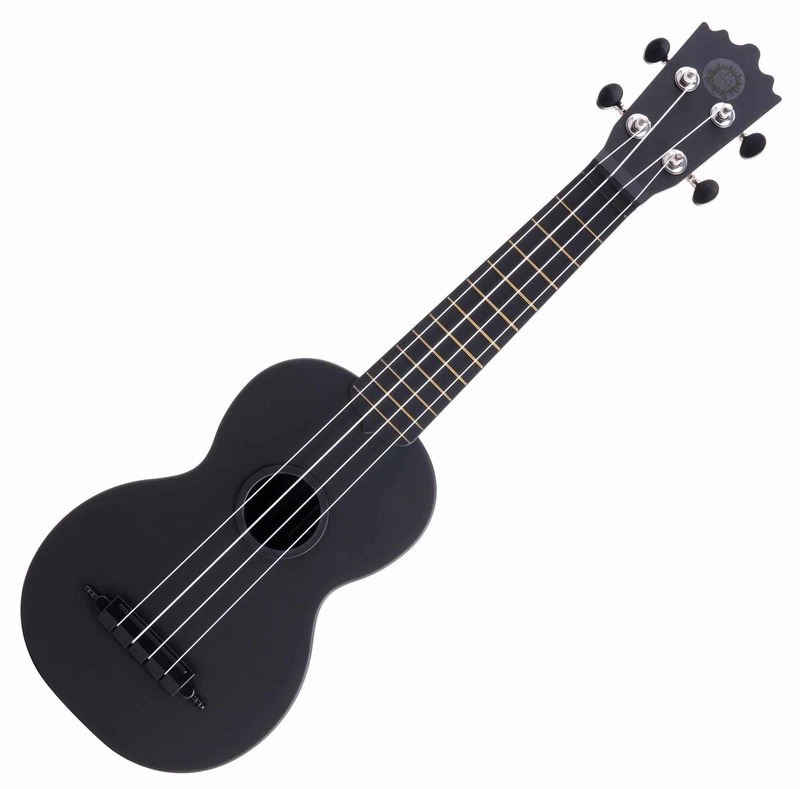 Damit kann man alles unternehmen ohne sich zu sorgen, dass die Ukulele kaputt geht. Lo rcibido es +- según lo esperado. 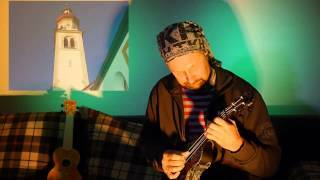 Han sido rápidos en el envío y el ukelele viene bien embalado. Die Uke macht einen stabilen Eindruck, nichts knarzt oder quietscht. Die Mechaniken sind in Ordnung, das Spielgefühl zum Herumklampfen auch. Nur die Saiten sollte man tauschen, habe mir Aquila Red in low G gegönnt und wurde nicht enttäuscht. Ist relativ laut für eine Sopran!